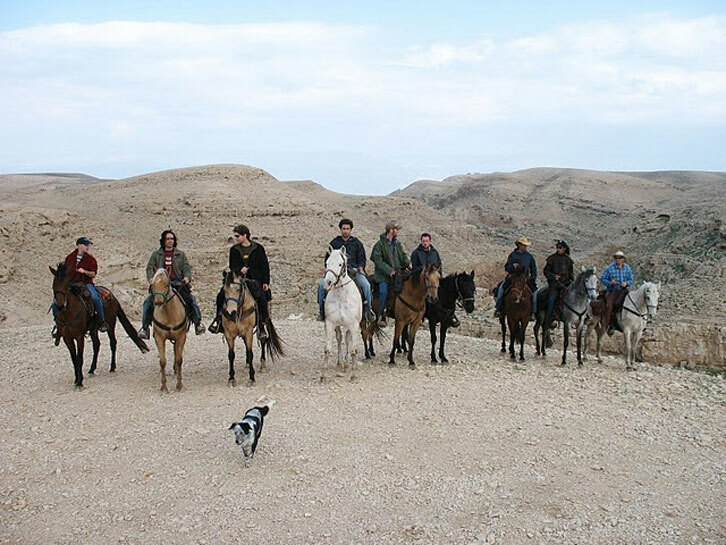 A desert wilderness once home to bears, leopards and fugitives. 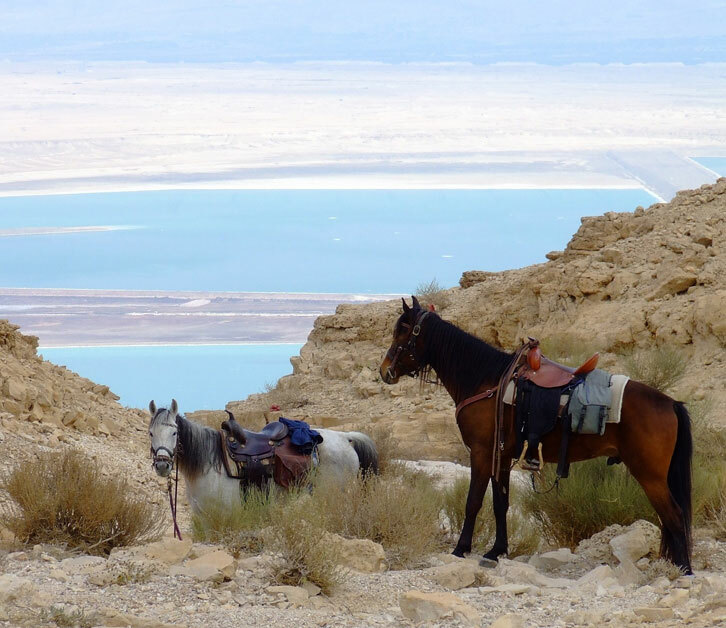 The turquoise Dead Sea, shimmering in white light. Vineyards, orchards and olive groves on fertile hills. 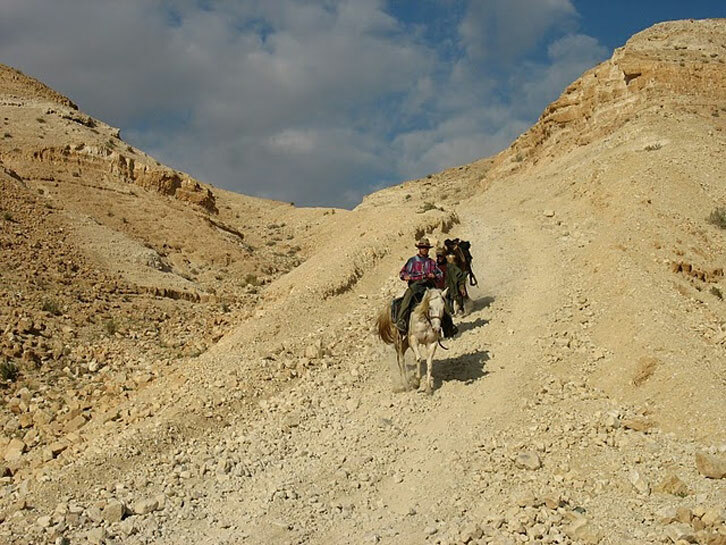 Hidden caves guarding the secrets of the ten tribes of Israel. 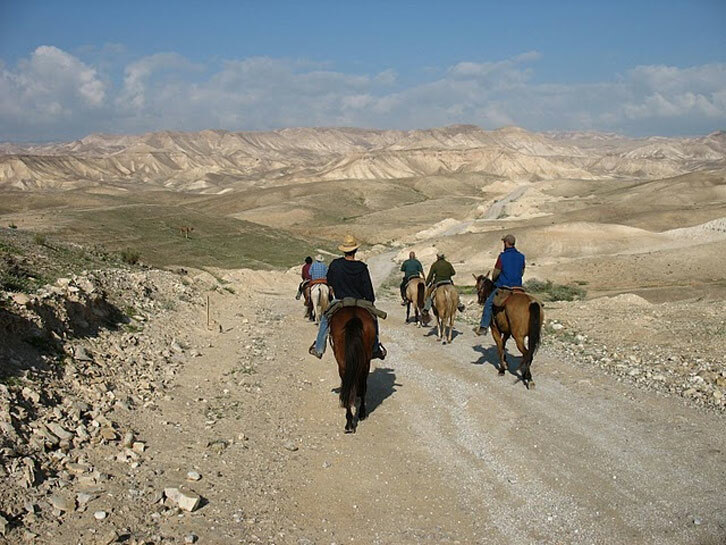 The Kingdom of Judah beckons the brave to hear its tales. 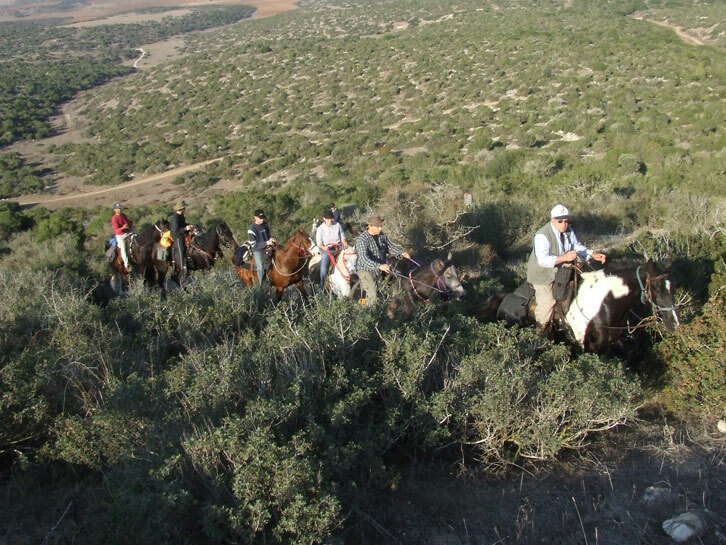 Lovers of history and horseback riding alike will be thrilled by the challenge of this horseback riding vacation. 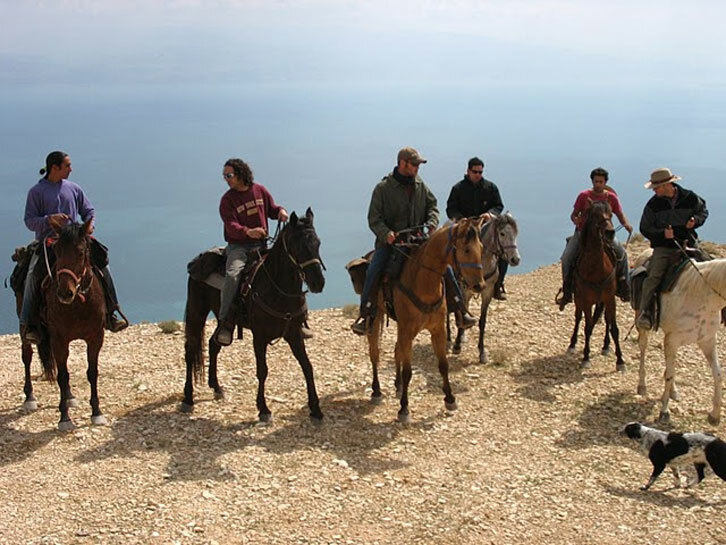 You will explore the land of the Tribe of Judah, delving deep into the bloody history of the Israelites. 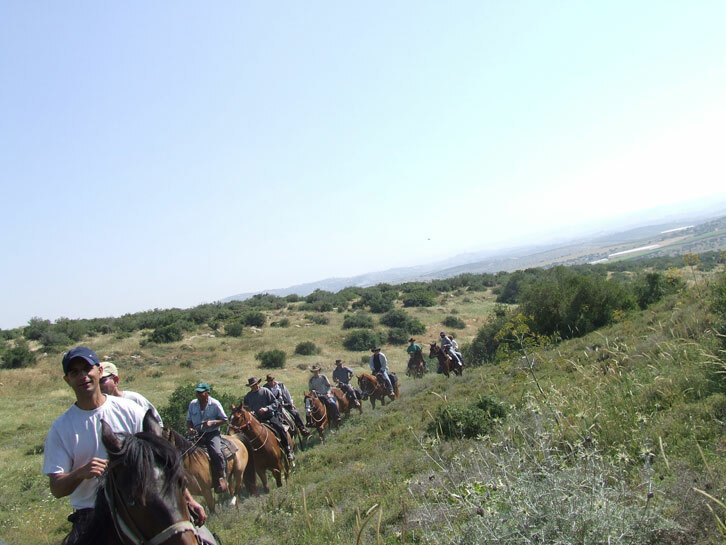 During the first part of this horse tour, we will roam the pastoral Ela Valley where Saul’s army fought the Philistines. We will stand where David shot the stone that killed Goliath. 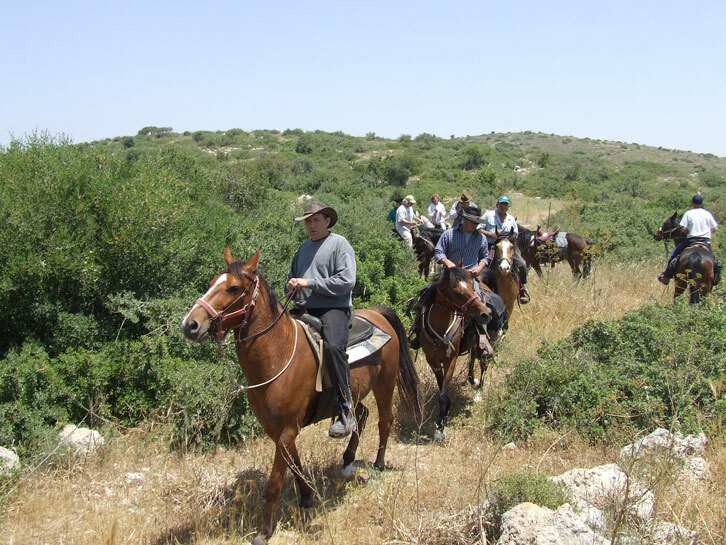 In Beit Guvrin, we will crawl through secret caves where Jews hid during the Great Revolt. 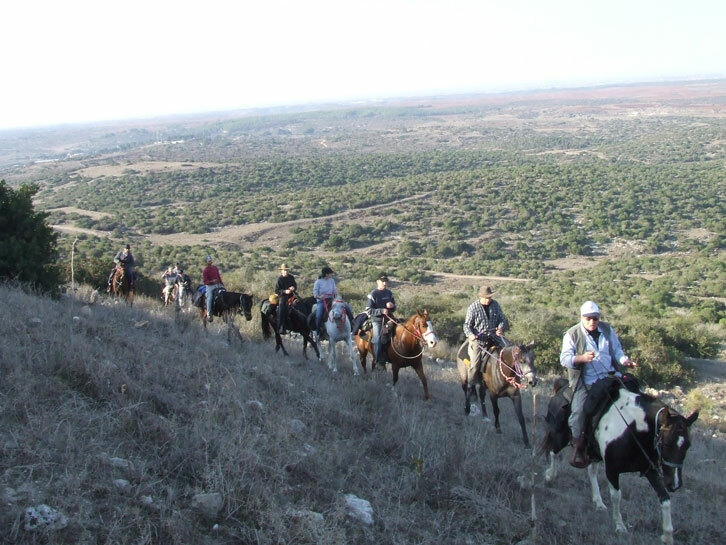 All of this history occurs against a backdrop of vineyards, orchards and rolling hills and valleys. 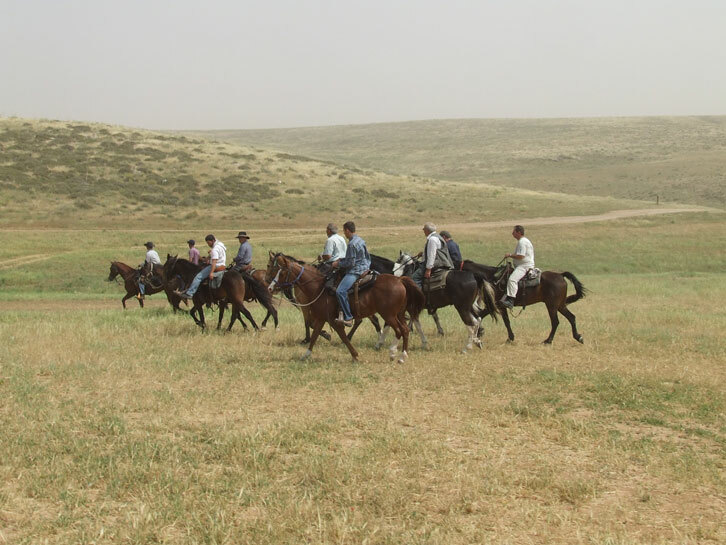 The second part of the tour is for the truly adventurous as we enter the wild Judean desert. 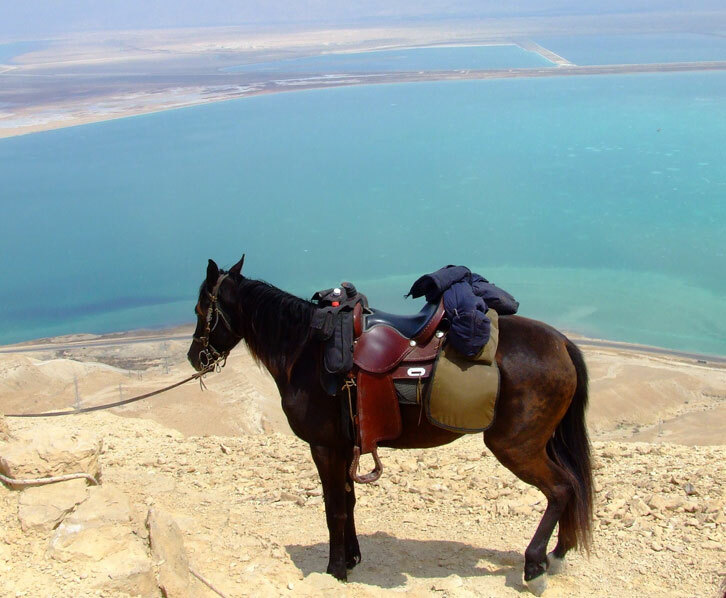 Riding along cliffs overlooking the Dead Sea you will experience the fierce virgin beauty of the desert. 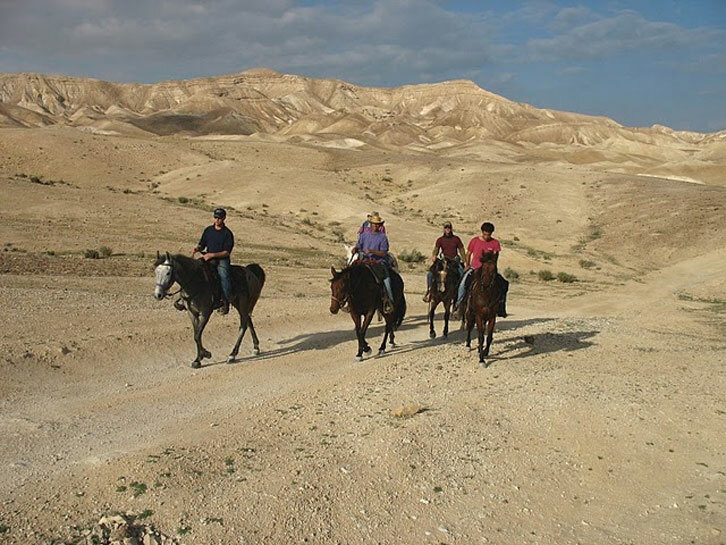 Highlights of this adventure include exploring Masada, the site of the famous mass suicide of Jewish rebels, riding on horseback to Jerusalem, a walking tour of Nazareth and the Old City of Jerusalem and a swim in the Dead Sea at a thermo mineral spa. 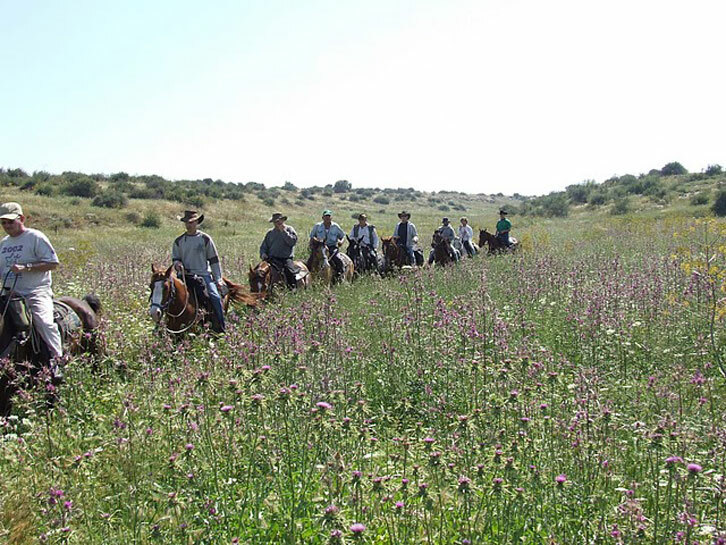 Arrival in the early evening at Kibbutz Dahlia in the stunning Ramot Menashe region. After introductions and explanations followed by dinner, you will enjoy an enlightening lecture on the history of the Kingdom of Judah. 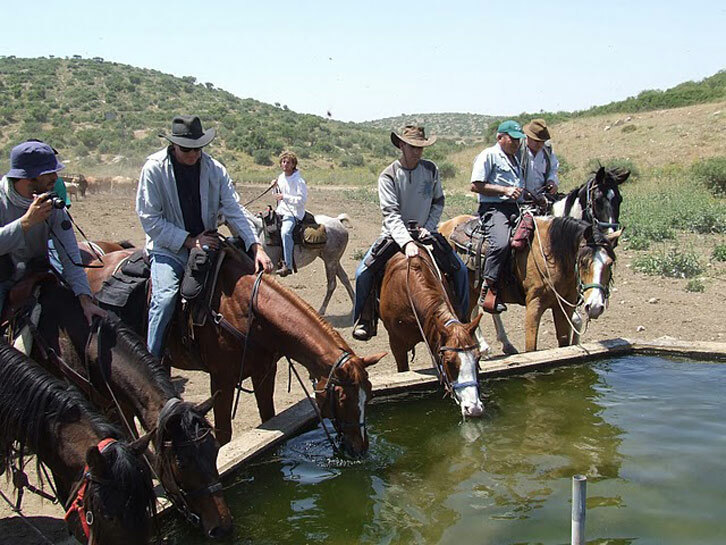 We will sleep in a cozy country lodge located on the Kibbutz. 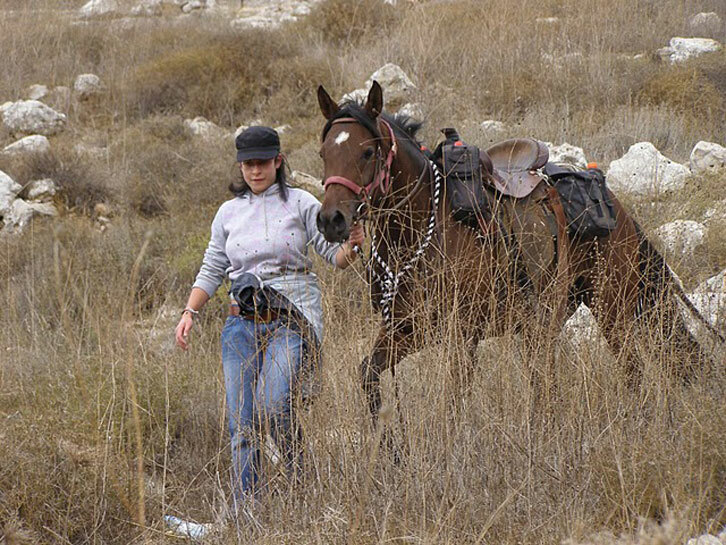 Today you have the option of either exploring Tel Aviv on your own or resting. After breakfast, the trip is officially over. You can relax in the hotel until the afternoon or our staff will be happy to advise you on what to see in the city. 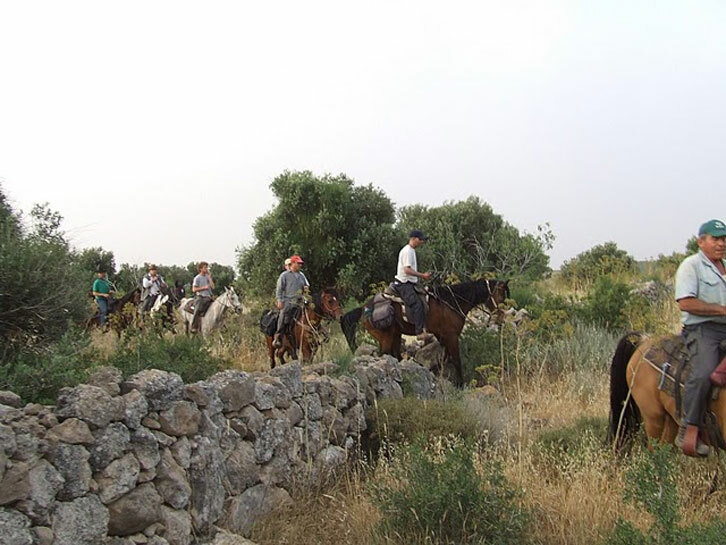 On the first day of the trip, participants have the option of being picked up at 4 pm from a hotel in Tel Aviv or at 4:45 pm from Ben Gurion International Airport. This service costs an additional $35 per person and it is necessary to notify us ahead of time where to pick you up. 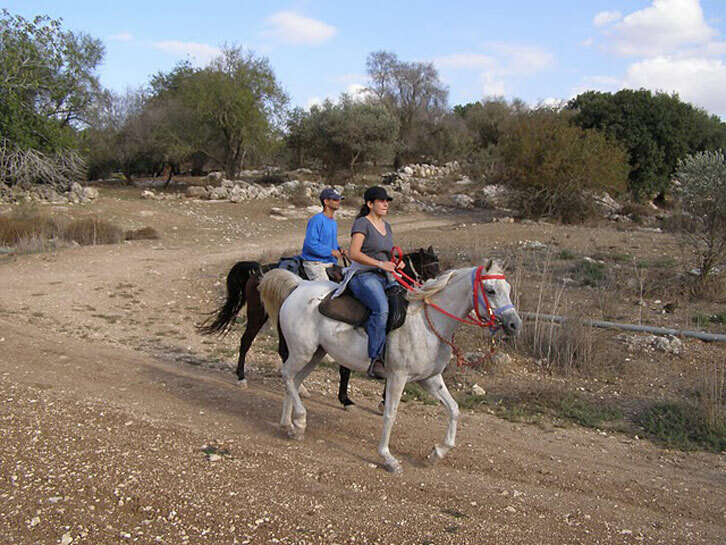 It is also possible to arrive independently at Kibbutz Dahlia by 5:30 pm. On Day 7, we spend the night in Tel Aviv. Tel Aviv is known for its spirited night life and participants have free time in the evening to explore the city on their own. The tour officially ends after breakfast (10 am). Trip participants can stay in the hotel until 12 pm. We reserve the right to change the itinerary as necessary to accommodate weather conditions or additional unforeseen events.